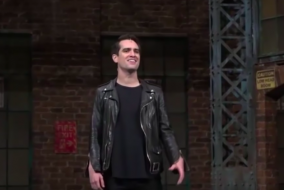 The first Asian to play Alexander Hamilton on Broadway…is Pinoy! 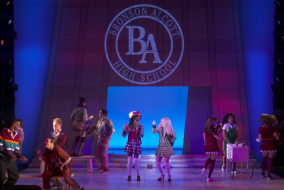 WATCH: 90’s romcom ‘Clueless’ has just become a musical! 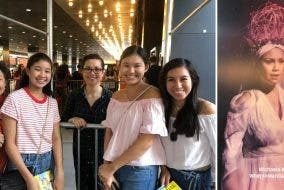 I Met Lea Salonga After Watching Her on Broadway and It Was So Surreal! ENTERTAINMENT: Jason Mraz debuts in Broadway this November!